Since its parent studio was shut down the fate of the beloved action RPG franchise has been in limbo. It looks like that's all about to change. Coming hot off the tails of last week's rumor that UK-based Playground Studios would be Microsoft's choice to develop a new Fable title comes confirmation of just that. Eurogamer has confirmed that the development company behind Forza Horizon 3 would be taking a crack at the action-RPG genre, at least according to their insider sources. Microsoft as a company still has yet to confirm the rumor themselves. Still, it would appear Playground is committing 200 developers and their brand-new 2nd office in Leamington Spa, Warwickshire to the project. 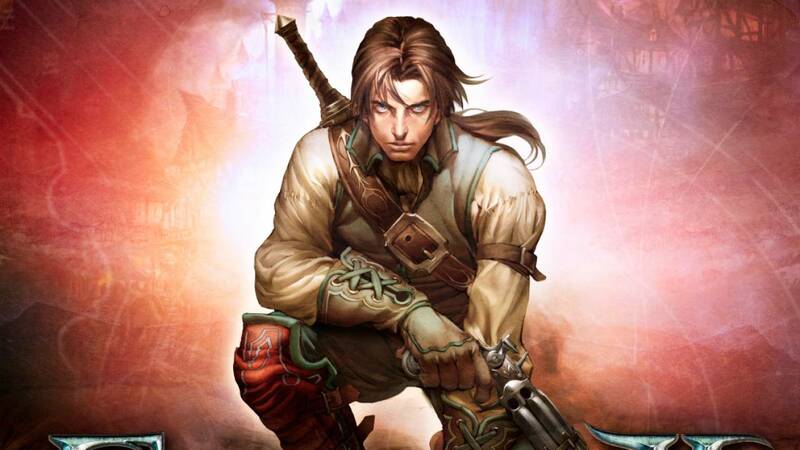 As many fans are aware, Microsoft shut down Lionshead Studio, the company behind the creation of the Fable franchise, a few years ago and canceled the release of Fable Legends. Many thought that was it for what was once a banner action RPG exclusive for the Xbox family of consoles. Supposedly, the success of Horizon Zero Dawn on the PS4 is what drove the company to reconsider the fan favorite franchise. "On the one hand it's great for the UK games industry and very pleasing that Fable isn't dead; indeed, it will be lovely to play one as a punter, without coming out in hives. On the other hand, it is a little curious to get rid of the team that is uniquely expert in making Fable, and then try and make Fable. 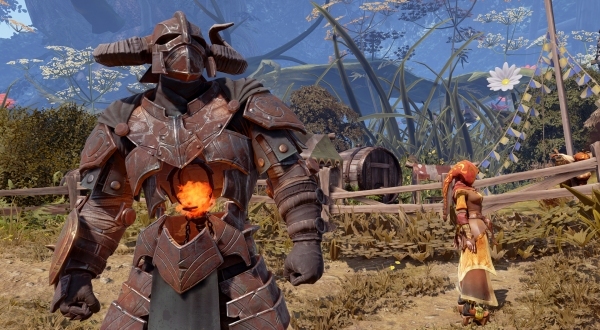 Fable is a weird game, and a tough one to deconstruct for a new team. That said, the team in question is very talented, and I'm sure they'll do a fantastic job." A new Fable would definitely give Xbox One owners something to look forward to, but it sounds like Playground is still in the organizing and planning stages of development. So, it's going to be some time before we can expect a new installment in the series to hit store shelves.